WHO: Dave Meurer, author of Boys Will Be Joys. THE BIG IDEA: You can navigate the often scary realities of dementia or Alzheimer’s. 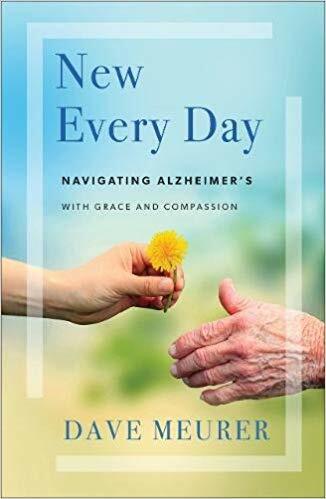 The chapters—which vary in length do not follow a specific order but instead read like a story of a family coping with a loved one who has Alzheimer’s. Infused with humor, this book is encouraging, reassuring and informative.